Dr Aaron Gregory was specially chosen to join our practice. He has earnt himself a high reputation amongst Perth’s sporting circles and community. A quick google reveals many genuine and highly positive reviews about Aaron. Dr Aaron qualified from the University of Western Australia (2013). He is completing a Masters in Sports Medicine. 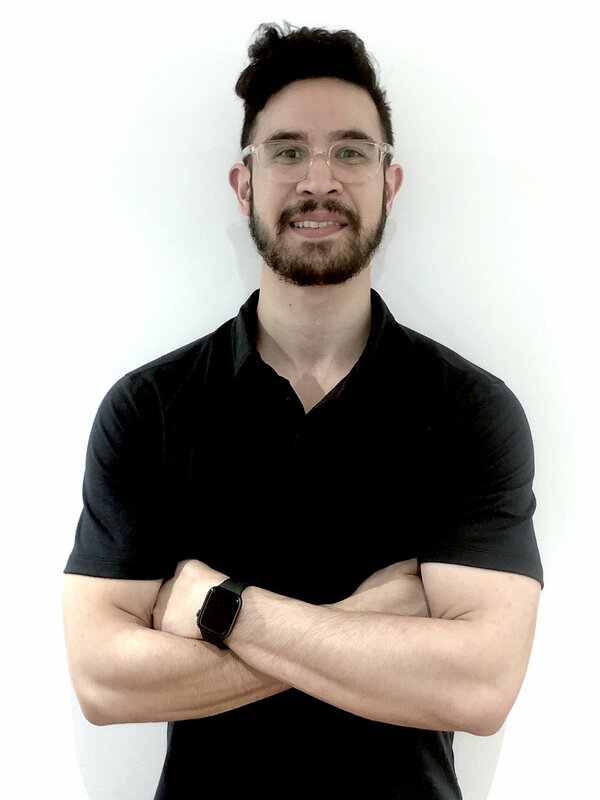 Aaron has worked closely with elite sporting teams such as the Swan Districts Football Club, and Perry Lakes Basketball, Parkrun, Athletics WA and many weekend warriors.